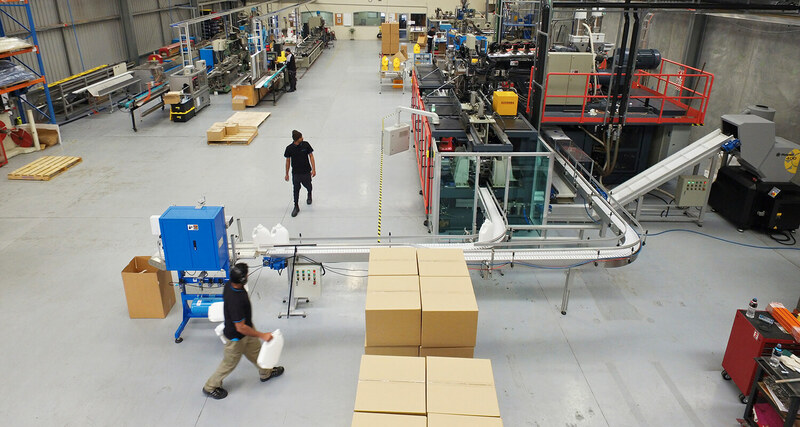 Elite Polymers works closely with our customers and development partners to provide cost effective and well-designed products and component parts. 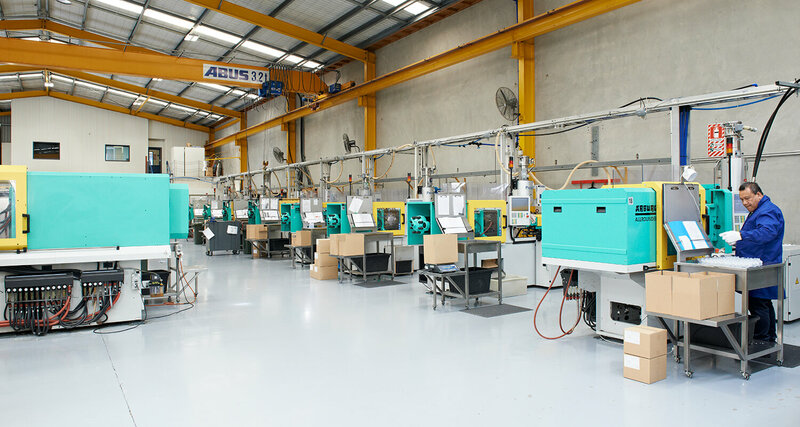 We are an ISO9001 certified manufacturer of custom moulded products. 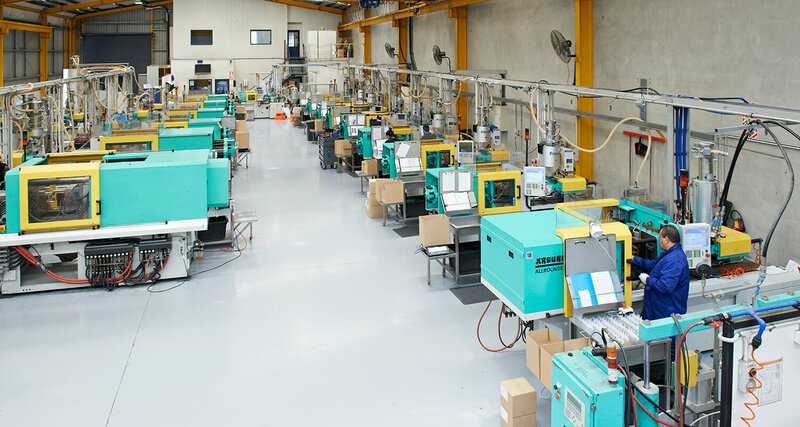 We can guide you through the process from product design, to implementation and manufacture using technical injection moulding, liquid silicone rubber moulding, tube & profile extrusion, and blow moulding. 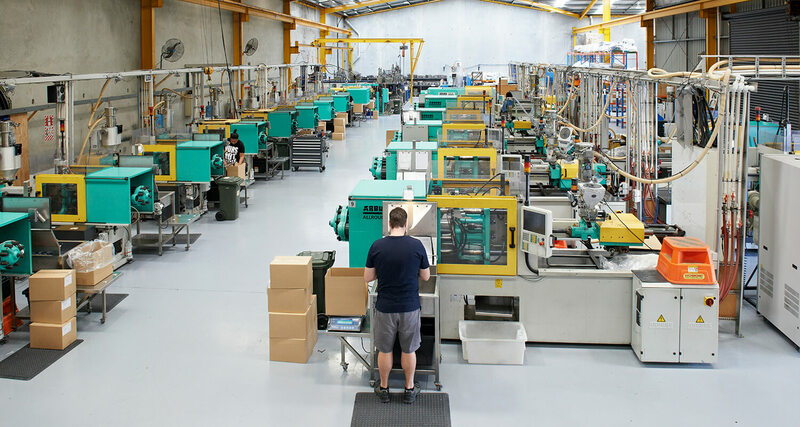 We specialise in manufacturing precision components, working with market leading companies in many sectors including animal & human health, construction, marine and packaging. 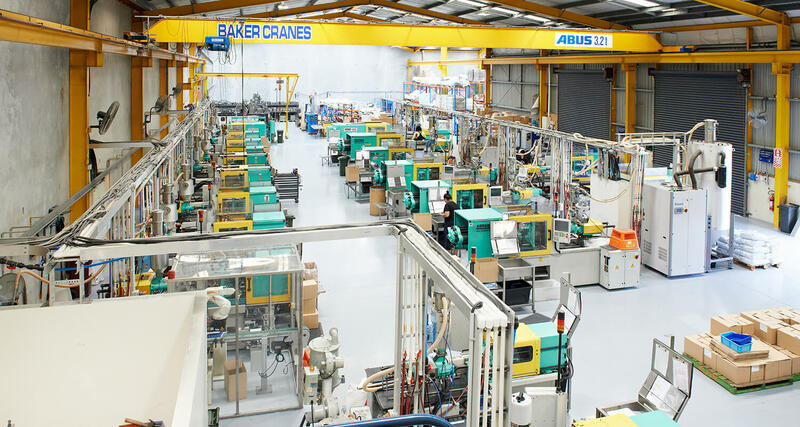 Our flexibility allows for short production runs as well as high volume manufacturing in our modern facilities which operate 24 hours a day.